A huge selection of colourful, versitile and abundant plants as far as the eye can see. Step into our greenhouse, take a deep breath, and imagine all of those plants in your garden… if that doesn’t turn you on, nothing will. 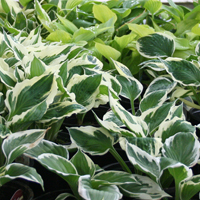 Our wide selection of flowers, plants and trees make a perfect addition to any garden or landscape. Feel free to consult with any of our garden experts for advice on constructing the perfect garden or landscape. 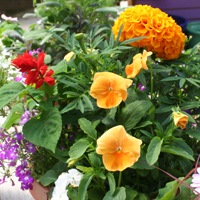 Annuals a great way to energize your garden, pots and patios with splashes of your favourite colours and blooms! Our selection includes Daisies, Begonias, Dahlias, Calibrachoa, Impatiens, Lantana, Impatiens, Sunflowers, Petunias and Zinnias. Annual plants bloom in to spring time and with last through the fall before perishing with frost. Come check out our selection, before it’s too late! The ones that keep coming back. Perennials give a long-lasting splash of colour and texture to your garden. Over the winter, they retreat to their roots and patiently wait for the spring thaw to show their beauty all over again. They are super convenient, and they look amazing. Consult with one of our garden experts when choosing your perennials. Looking to make an impact on your landscape? No other plant will make an impact like a tree. Cover your backyard with a canopy of sculpted branches and colourful leaves. Trees are sure to please all year-round. Or perhaps, you are looking to turn some heads with a few shapely shrubs.? 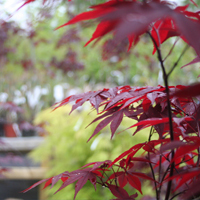 We carry one of largest selections of trees and shrubs in Atlantic Canada. Come check out all of our hardwood and softwood trees and unique selection of shrubs. Does gardening in the water get you wet? We assume it does, so we have created a water plant oasis for you see water plants in action and take in all they have to offer. 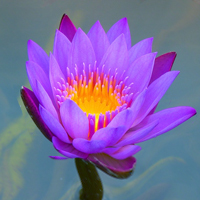 Speak with one of garden experts for taking your gardening skills to the water. Create a tropical paradise with a selection of lush tropical plants for your indoor and outdoor gardens. 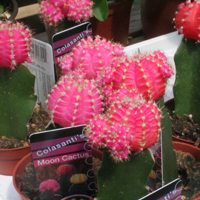 Be sure you ask one of our garden experts on light requirements for our succulents, cacti and lush foliage.